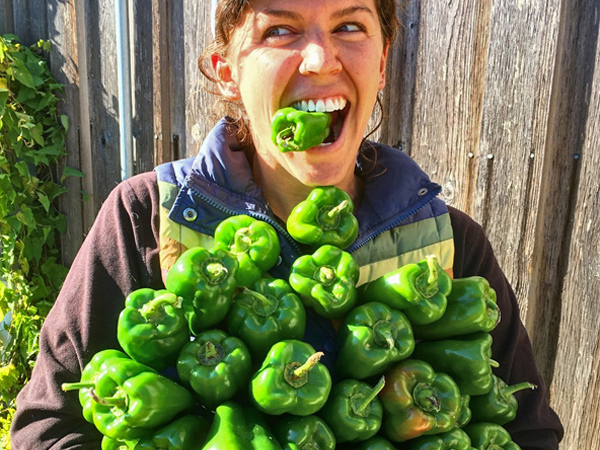 With generous help from volunteers, Project GROWS produces 12,000+ pounds of food each year. Learn how our produce makes its way throughout the community below. 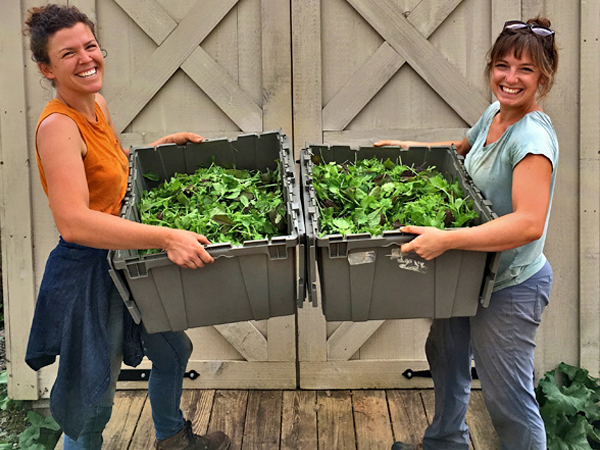 Ecologically-grown produce straight from the Project GROWS farm to your table every week from June through October! Project GROWS produce can be found at the Staunton-Augusta Health Department Farmer’s Market and the Youth-Run Farm Stand. 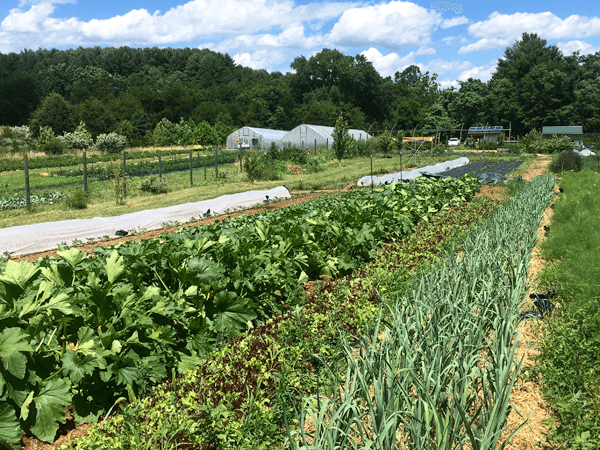 Through partnerships with organizations in the community, Project GROWS seeks to improve access to nutritious local produce for individuals and families throughout the Central Shenandoah Valley. 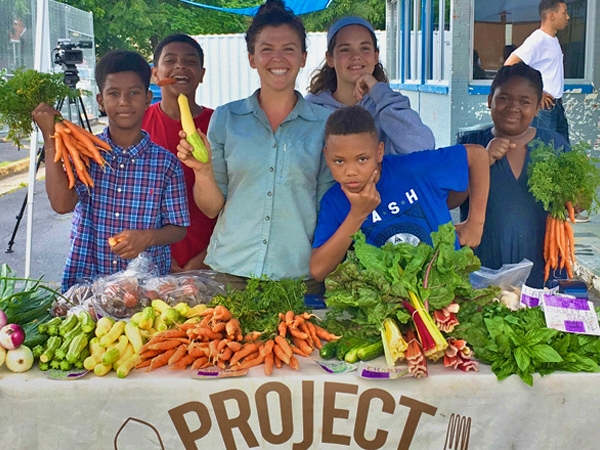 Project GROWS partners with schools to bring fresh, local produce directly to school cafeterias as well as maintains wholesale accounts with several local farm to table businesses throughout the Shenandoah Valley.